TEHRAN — Iranian newspapers will receive government aid based on their loyalty to the establishment, Culture and Islamic Guidance Minister Mohammad Hosseini was quoted as saying by media on Thursday. “We will not provide aid to print media, book publishers and film-makers that go contrary to the path of the establishment, but we will help those newspapers whose stance is in line with the establishment’s aims,” he said. 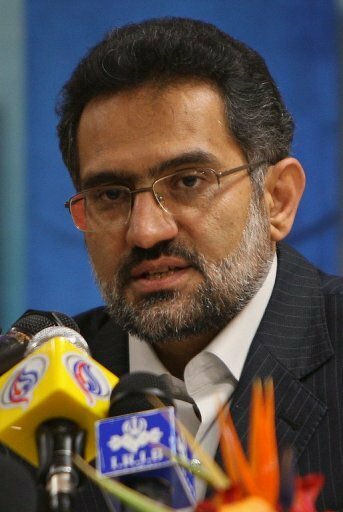 The authorities have cracked down on the media and journalists since the disputed June 2009 re-election of President Mahmoud Ahmadinejad, which the opposition dismissed as massively rigged, sparking street protests. Several newspapers close to the opposition have been closed and dozens of journalists have been rounded up and sentenced to heavy prison terms. Ahmadinejad’s government has cracked down on critical media, mostly in the rival reformist camp, although some conservative publications have also been hit by closures.